Are you looking to get cheap car insurance for students in Ontario? There are several things you can do to get the best rates and prices for your car insurance. Given that many students are under 25, chances are car insurance rates will be high compared to drivers over this age. 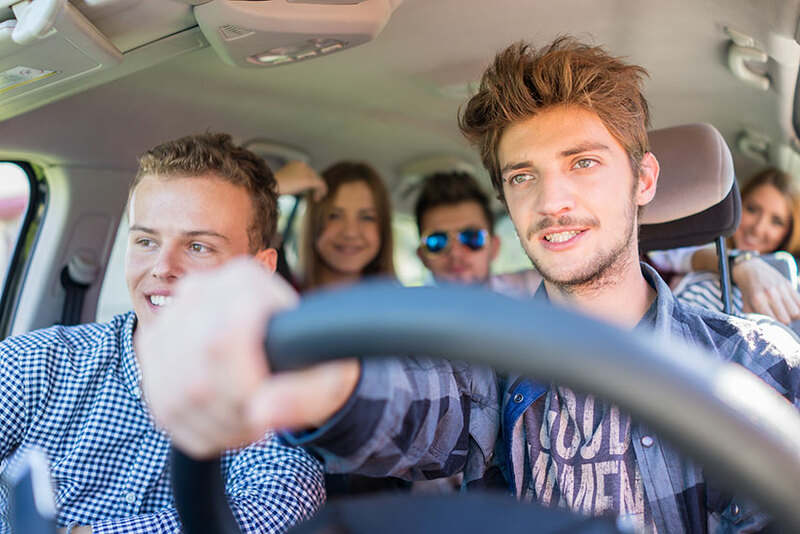 Both driving record and insurance history affect how companies perceive younger drivers. There are many websites online that you can use to compare quotes for students’ car insurance in the Ontario area. By using websites like RateLab.ca, you’ll get a good idea of the types of car insurance available for students in Ontario and the basic rates you’re going to pay. You can then make a list of the various companies you want to work with before you go out and get your student car insurance. These services are fast and will save you money. It pays to research the quotes before you get insurance, so use these services as much as possible. The type of insurance that you get depends on upon your needs. For example, you may not need a full insurance package if you plan to drive an older car because it might not be worth fixing if you get into an accident. You can cut costs on your insurance by looking at various insurance plans and only getting the insurance for your vehicle that you need. Many packages might look attractive but they can add a lot of money to the cost of your insurance, and if you don’t need the extra insurance, it’s just wasted money. Before you buy your insurance, learn all you can. If you take the time to research and learn about car insurance options, you’ll be more prepared to speak with a broker to clarify the information about various insurance policies. If you don’t take the time to learn about your insurance, you may buy something you don’t need. Insurance can be confusing, so the best thing to do is to talk with various insurance providers and learn all you can about insurance policies in Ontario. You want to get a package that works for you and your individual needs. You can examine various policies and then pick the best one for you. Don’t let the provider talk you into getting something that you don’t need as they may try to sell you extras. It’s a good idea to work with established brokers and those that have a good track record, so research the providers before you speak with them to find out which ones are best. If this is your first car, talk with your friends who already have insurance and ask them questions about their policy. If you plan ahead before you get your insurance, it’s going to mean fewer headaches for you in the long run. You can get the cheapest rates on your car insurance in Ontario if you take the time to research your insurance before you make a purchase.